Here’s an example of how Dr. Marlowe has been using scientific evidence to guide your medical weight loss program. For over a decade, Dr. Thomas Marlowe has recommended patients consume calcium-rich foods, including dairy, while other weight loss programs have discouraged dairy. Dr. Marlowe’s recommendations are based upon medical science and theirs are based upon conjecture. 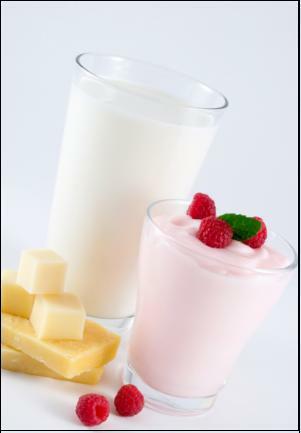 In the International Journal of Obesity December 2012 issue, the medical weight loss journal meta-analysis article reviewed 14 different studies and concluded that dairy-consumption as part of a weight loss diet can result in greater weight loss, better maintenance of muscle mass, and greater reductions in waistline. Note: If you simply add more dairy to what you already eat but don’t change anything else, you do not lose weight. You must add dairy to a weight loss diet.